Beat the drums at the Family Fun Fair this year with an exciting DRUM CIRCLE hosted by Kevin Beatkeeper! 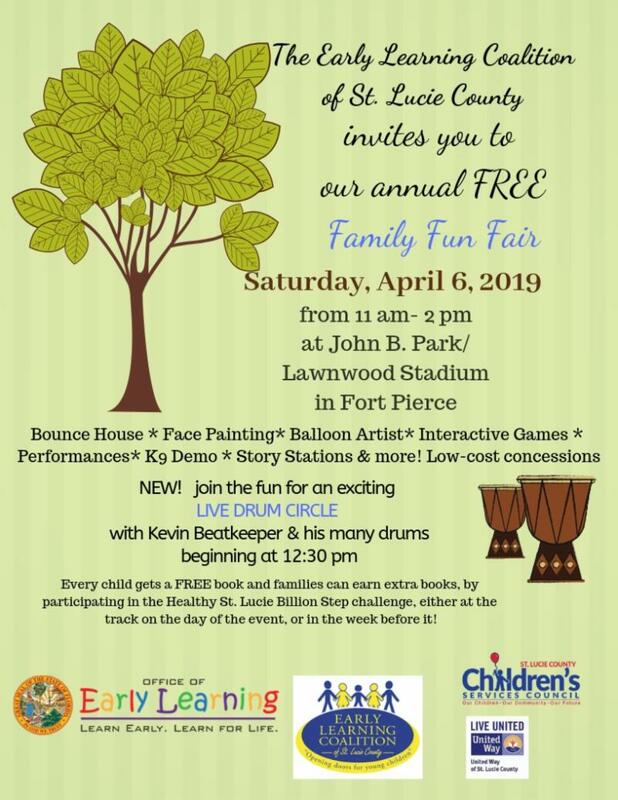 We invite all centers and agencies to join us for the Early Learning Coalition's Annual Family Fun Fair from 11-2 on April 6th at John B. Park/ Lawnwood Stadium on Virginia Avenue. 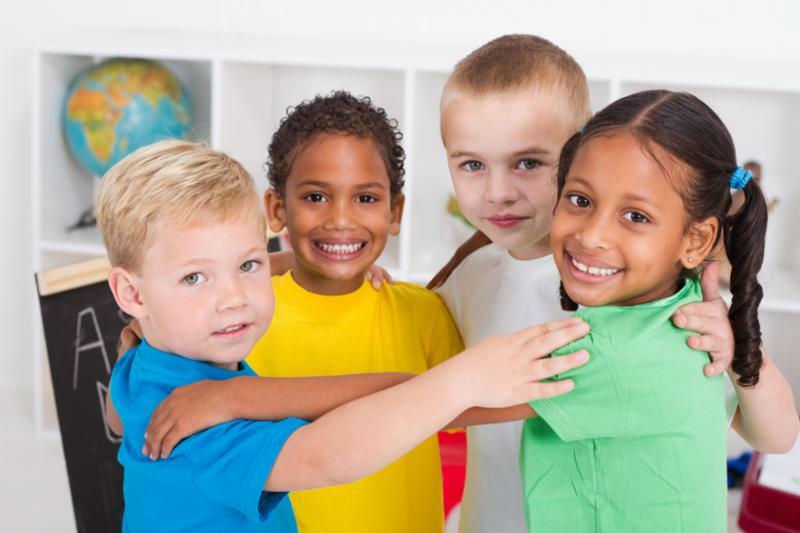 All kids get free books and enjoy hands-on activities especially designed for kids, Story Stations, Games, Bounce House, Face-painting, K-9 demonstrations, and much more, all FREE, so make sure your parents all get information about the fair, too. 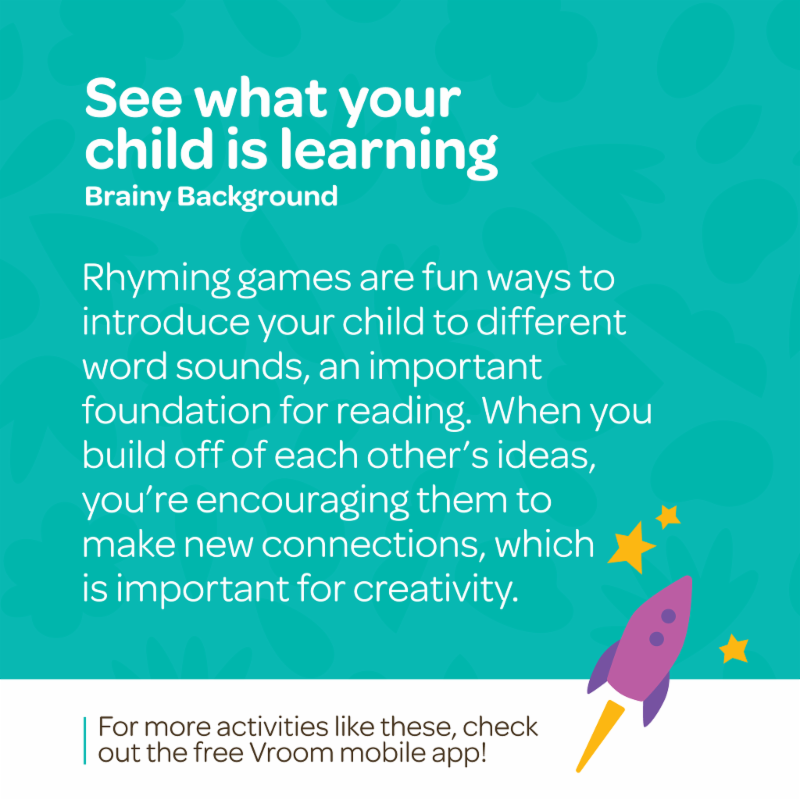 There's room for you to join the fun, with your own take on interactive Story Stations, performing groups and hands-on craft and STEM activities. 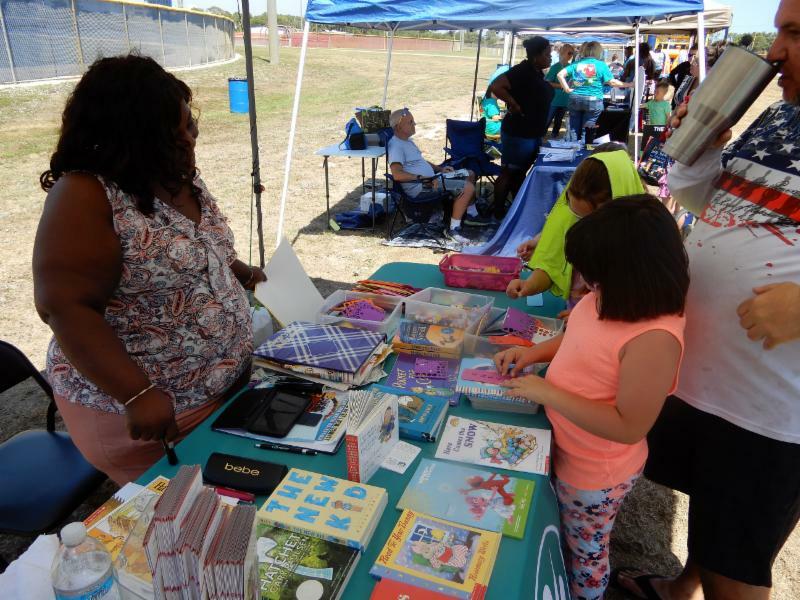 Every child gets a FREE book and families can earn extra books, by participating in the Healthy St. Lucie Billion Step challenge, either at the track on the day of the event, or in the week before it! Early Learning Coalition at Treasure Health Building on Midway Road . 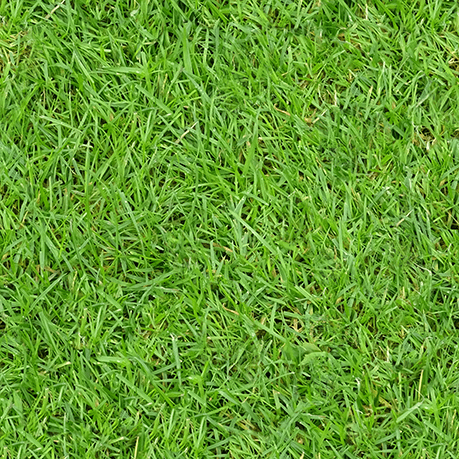 We've moved! 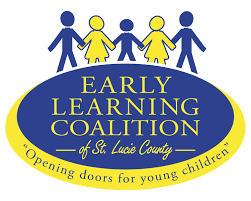 The Early Learning Coalition of St. Lucie County team is finally all moved in at our new permanent location, at the Treasure Health Building, 5000 Dunn Road, with regular office hours of 8:00 am - 5:00 pm on Wednesday, March 6, 2019. The new location is at the intersection of Midway Road and Dunn Road, conveniently located to all parts of St. Lucie County. 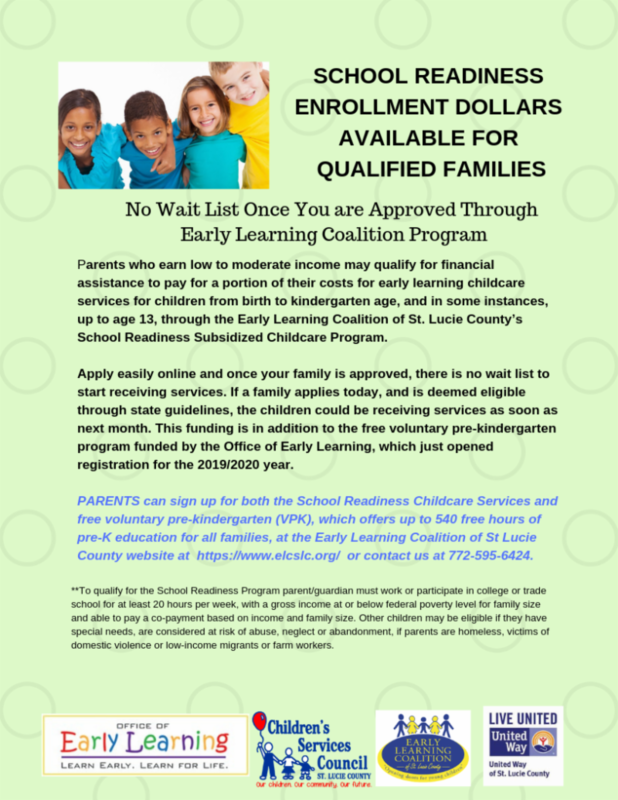 If a family applies today and is deemed eligible through state guidelines, children could be receiving service by next month or sooner!